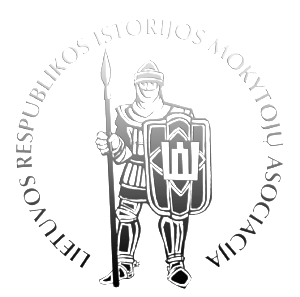 The History Teachers’ Association of Lithuania (LIMA) is a non-governmental, voluntary organization. It has been established in 1992 by history teachers from different cities of the country. Eugenijus Manelis was the first president. LIMA has been one of the EUROCLIO founder organizations in 1993. The main aim of the association is to support and to develop modern forms of history education in Lithuania, to provide values of democracy and European cooperation. Violeta Krischunene is the chief of LIMA since April 2011.